Home/St John’s Hand in Hand/What is Hand in Hand? St John’s Hand in Hand is our new wellbeing initiative that launched as a pilot in 2019. 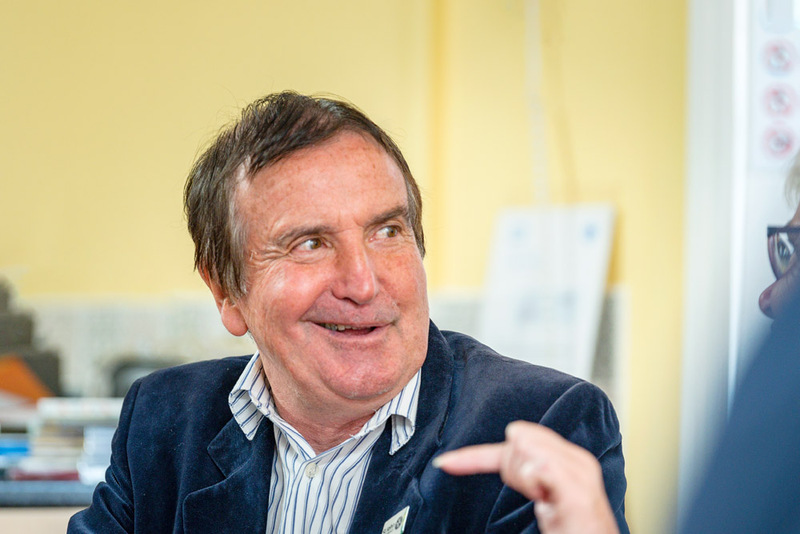 The service seeks to assist older people in the Winchester community through friendship and support, pointing people in the right direction towards services and social events that they can benefit from and enjoy. We believe that everybody should lead their life with enjoyment, fulfillment and choice. Sometimes in later life these things can become a little more difficult to achieve for some people. Our Hand in Hand service is designed to help. How does Hand in Hand operate? Individuals are referred to us (initially by their Winchester GP) and will then become a ‘scheme member’. Accompanied by the Wellbeing Co-Ordinators, we will have a conversation with the member about what they would like to achieve and what support they may require. This will allow us to find out how we can help and enable us to create a ‘Living Well Plan’. Volunteers will support scheme members to achieve their goals, and will direct them towards services and/or individuals who are best placed to help. Volunteers will help with making the first introductions and will act as a guiding hand, supporting the scheme member and our staff. 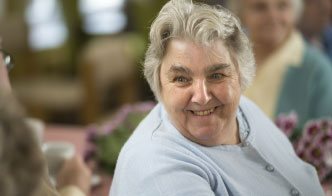 We have created a database of local activities, groups, events and services designed for older people in the Winchester area. 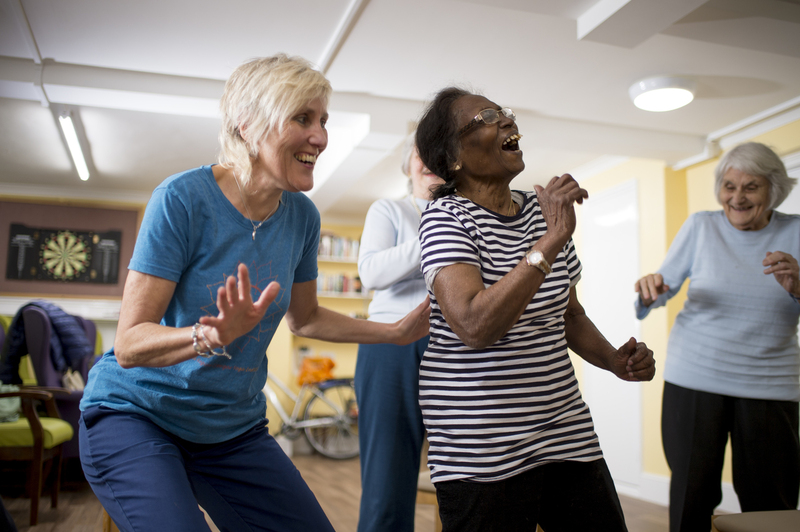 We will put members in touch with services and individuals on the datasbase, and will let them know about an activity that could benefit them and could improve their wellbeing. 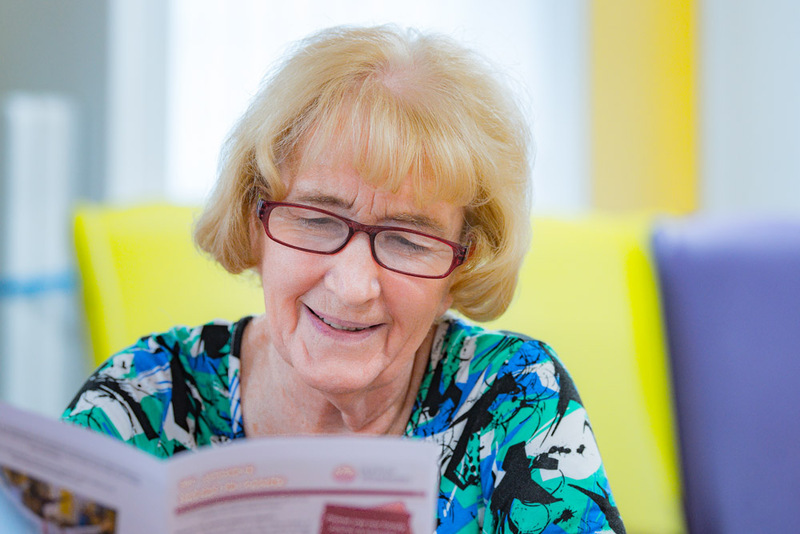 Our aim is to make a real difference to people’s lives by improving the wellbeing of local residents, providing the older people who are referred to us with new social opportunities and helping them to live full and independent lives for as long as possible. Hand in Hand is a form of social prescribing. Signposting Services – Our staff and volunteers will identify appropriate events, groups or activities based in the local area and will guide individuals using our service to them. Our purpose-built database will be used by volunteers as a form of signposting. It will be a handy way to quickly access local information specifically for older people, and will arrive on our website in 2019. Living Well Plans – One of the first steps is to discuss with the scheme member about what support they may need in order to improve their wellbeing. This will enable us to gain a clear understanding of how we can help, and gives them the opportunity to set out what support they require and what their goals are. Befriending – Our friendly network of volunteers will offer support to scheme members. We will try to match volunteers to scheme members based on their preferences, personalities and what it is that they want to achieve. Social prescribing is a part of the NHS’ long-term plan. It is a way of connecting patients in primary care with community-based sources of support. In the context of Hand in Hand, local GPs in Winchester can use Hand in Hand as a non-medical referral option, working in conjuction with an individual’s existing treatments to improve their health and overall wellbeing. Please read our latest press release here for more information, or download a leaflet to find out more.